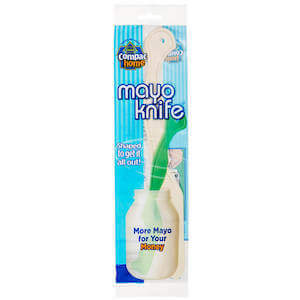 Share this product and receive a $0.50 sharing discount. Learning to use chopsticks is easy with Holdstix! 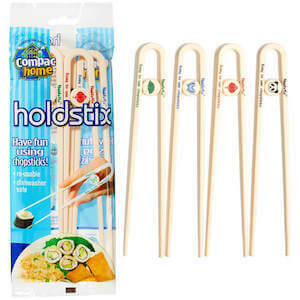 Holdstix are easy to use chopsticks designed for use by kids and adults alike. 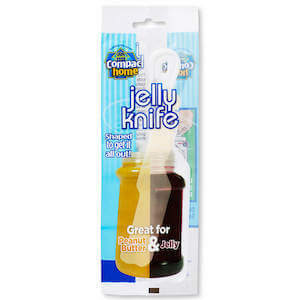 Enhance your cultural dining experience with Holdstix!